Join us for shopping, refreshments, and music, at "Eat, Drink and Be Merry," and visit five unique locations on Main Street for a terrific selection of local well-known musical acts, with accompanying wines, ciders, and delicious eats. 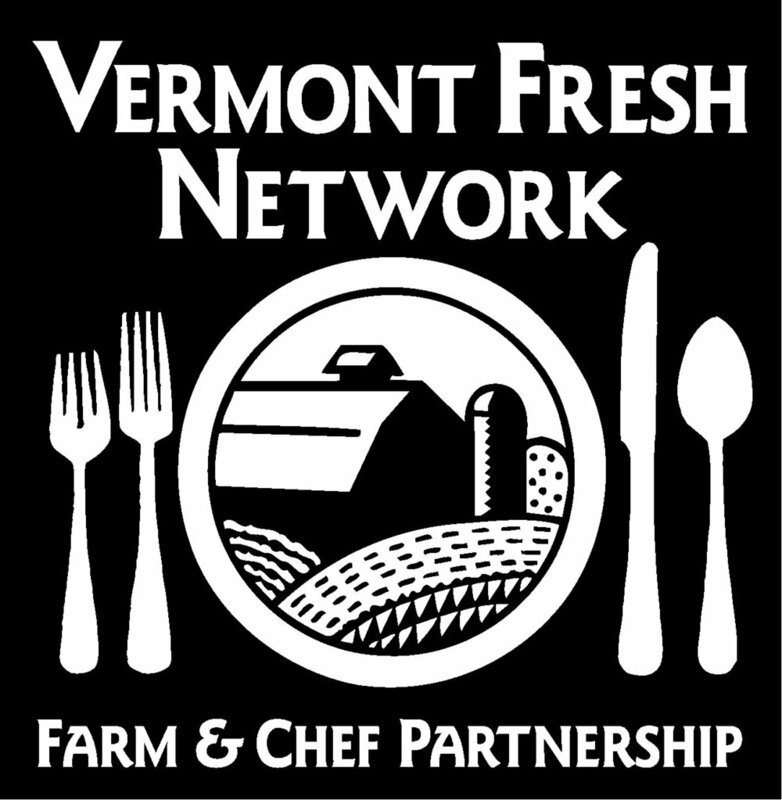 Vendors for the evening will be Champlain Orchards at Vermont Tree Goods, and Boyer's Hard Ciders and Wines at Bristol Cliffs Cafe. Eat, Drink and Be Merry is part of the month-long Cool Yule celebration and is sponsored by Bristol CORE and Recycled Reading of Vermont Books & Instruments.